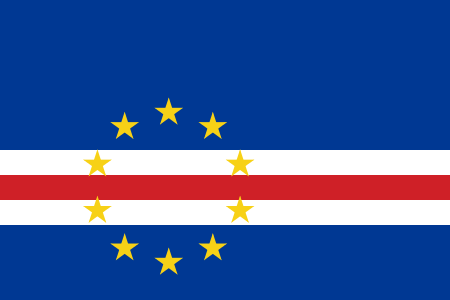 Cabo Verde enjoys a stable, democratic government with an elected president as head of state, a prime minister nominated by the National Assembly (the national legislative body) as head of government, and elected members of a unicameral National Assembly. The judicial system is comprised of numerous courts, culminating in a Supreme Court.The Republic of Cabo Verde is a developing country that consists of nine inhabited and several uninhabited volcanic islands off the western coast of Africa. Most are rugged and mountainous; three (Sal, Maio, and Boa Vista) are flat, desert islands with sand beaches. Praia, the capital, is on the island of Santiago, and Cabo Verde’s major shipping port, Mindelo, is on the island of São Vicente. Two languages are spoken widely in Cabo Verde: Portuguese (the official language, spoken by many but not all Cabo Verdeans), and Cabo Verdean Crioulo (a mixture of Portuguese and African languages spoken almost universally). While the tourist industry brings ever-growing numbers of visitors, facilities on many islands remain limited. Sal and Boa Vista have the most developed tourist infrastructure. TESOL Certification for Teaching English to Speakers of other Languages in Cabo Verde.